Parking Info for Volunteers who have registered to work at the Bible Exhibit. shift. 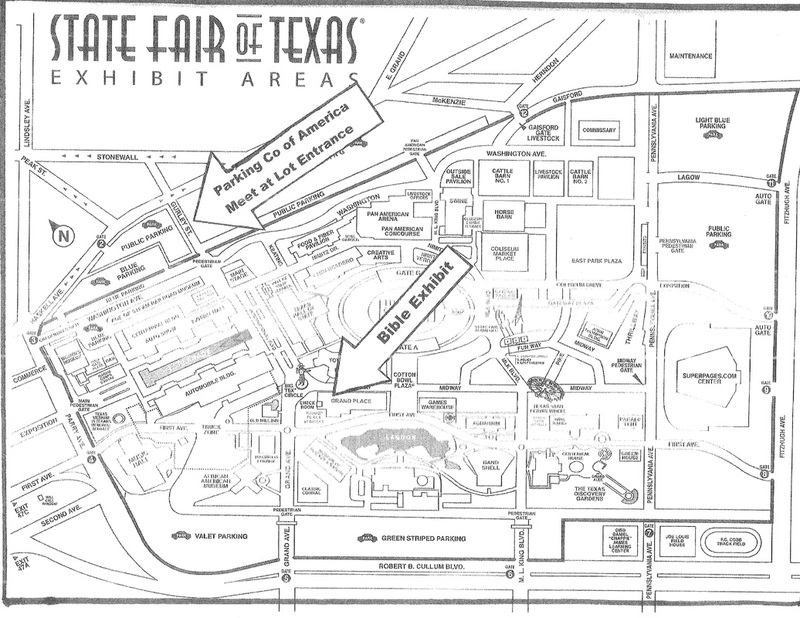 Someone will meet you at the entrance to Parking Co of America Parking lot with parking pass and St Fair admission.